The Stamina Elite Total Body recumbent exercise bike features two sets of pedals – one for your lower body, and a set of rotating handles to give you an upper body workout on your arms, shoulders, and back. 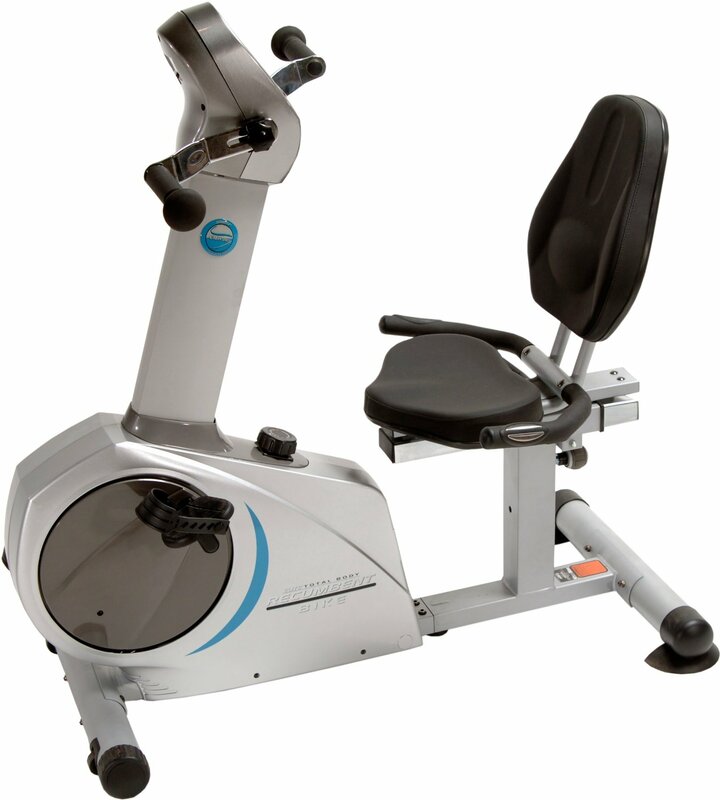 Check out the Stamina Elite Recumbent Bike On Sale Now! The Stamina Elite Total Body recumbent exercise bike has hand pedals and foot pedals to give you twice the workout you would normally get on a standard recumbent. This is a great choice of cardio exerciser for people who need low impact exercises for their arms and shoulders after rotator cuff surgery. The Stamina Elite Total Body exercise bike has a belt drive train and quiet magnetic resistance that is adjusted via a tension knob to 8 levels of intensity, and it features heart rate sensors in the handrails beside the seat. It has a step-through frame for easy mounting. Important: Stamina recommends this recumbent model for users who are 5'3" feet tall and taller. More than 90% of users who have commented in reviews are overwhelmingly positive about their experience with this hybrid recumbent. 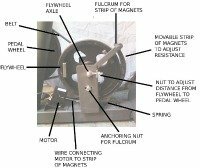 They indicated that the hand cranks do not have resistance if you use the foot pedals at the same time. In other words, you can turn the hand cranks simultaneously while you pedal using the no-resistance momentum for low impact cardio, or stop pedaling your feet and simply work the arms and shoulders by dialing up resistance and turning the hand cranks. The one advantage to the Stamina Elite Total Body recumbent is that it is also an arm cycler, and there aren’t many of those at this price. This is a good quality exercise bike that is comfortable and quiet, but don’t buy if you aren’t planning to use the upper body workout. If you need a recumbent and not a hybrid, check out the Fitnex R50-S (if you can find it on sale for $599), or the Diamondback 510Sr at around $699. Also, be aware that the design of Stamina recumbents does not favor short people. If you are under the recommended height, you will not be comfortable pedaling this model. 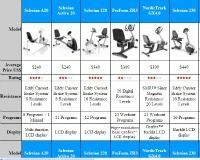 The Stamina Elite Total Body recumbent exercise bike normally sells for between $649 and $799.